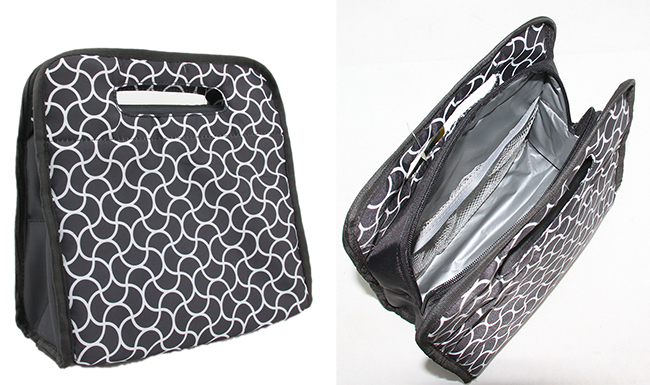 Children School Lunch Food Tote Carrier Cooler Bag, colorful machine printing large quantity order production. Cheaper and non-toxic small cooler carrier. 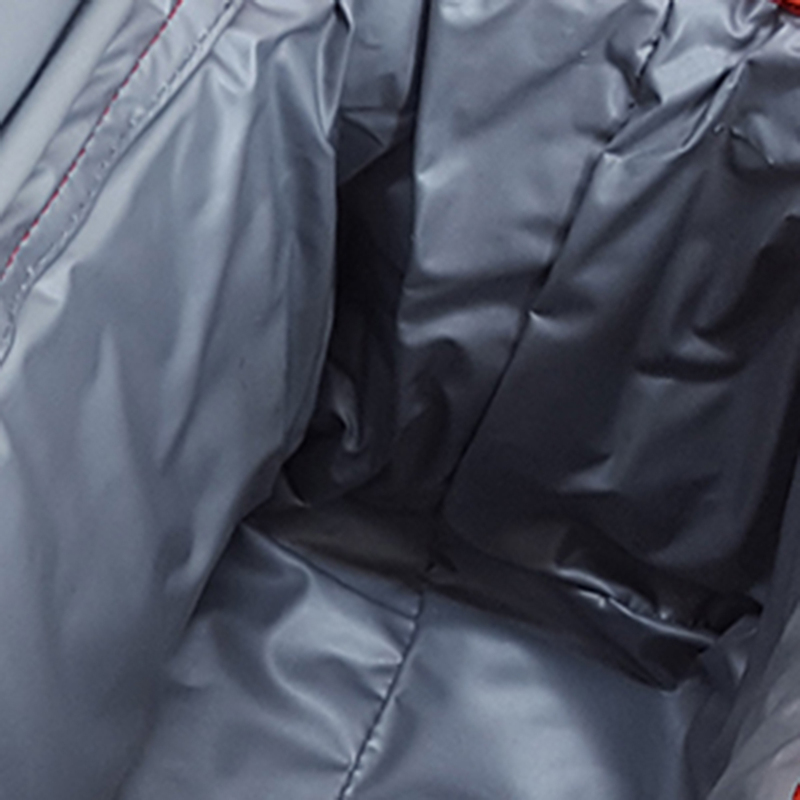 Cusotmized production under your real needs, like color, material type, printing or pattern, logo or labelling, package method, etc. If any certificate requests you can also feel free to clear up. 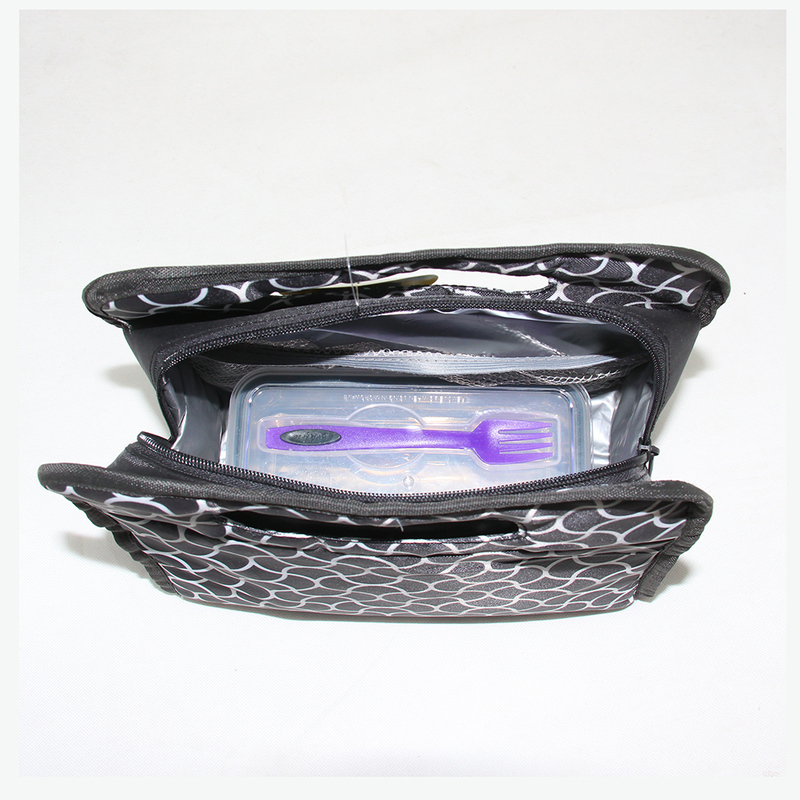 Hot sale to many countries after adjusted the right size to wearing with different capacity lunch box. 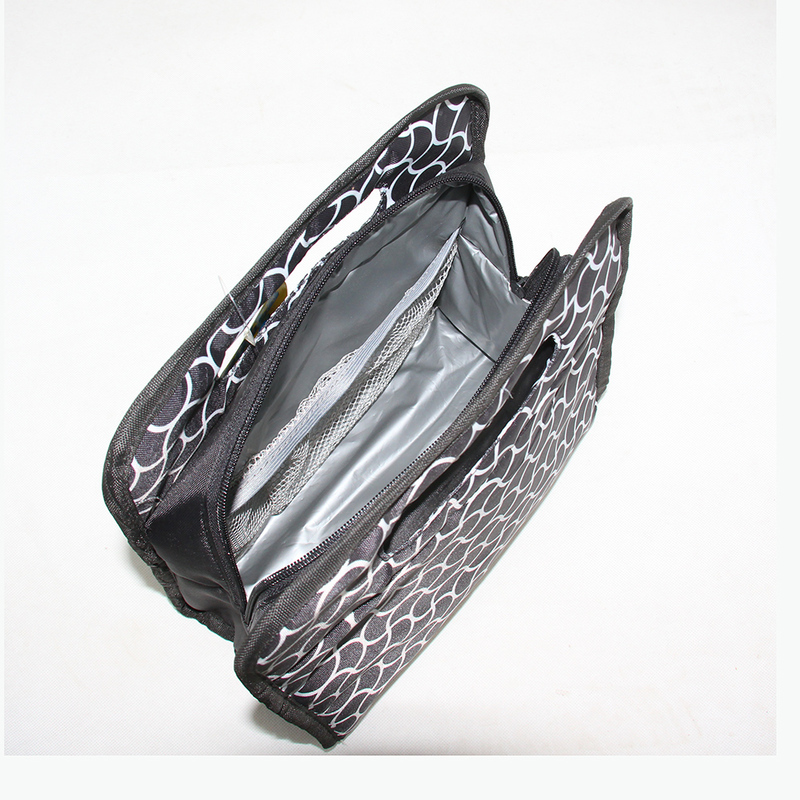 Looking for ideal Children Cooler Bag Manufacturer & supplier ? We have a wide selection at great prices to help you get creative. 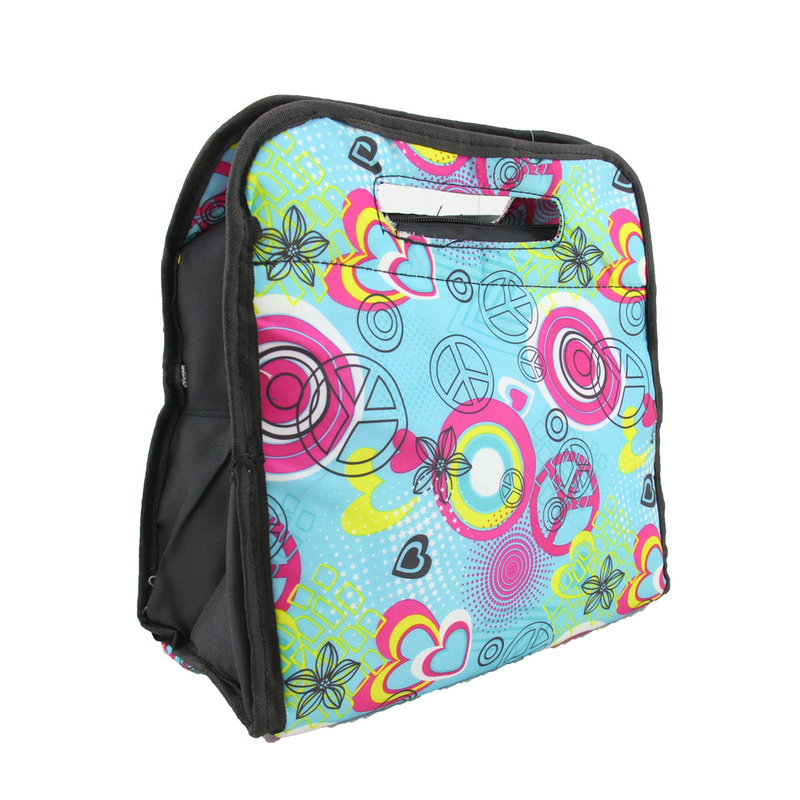 All the School Lunch Cooler are quality guaranteed. 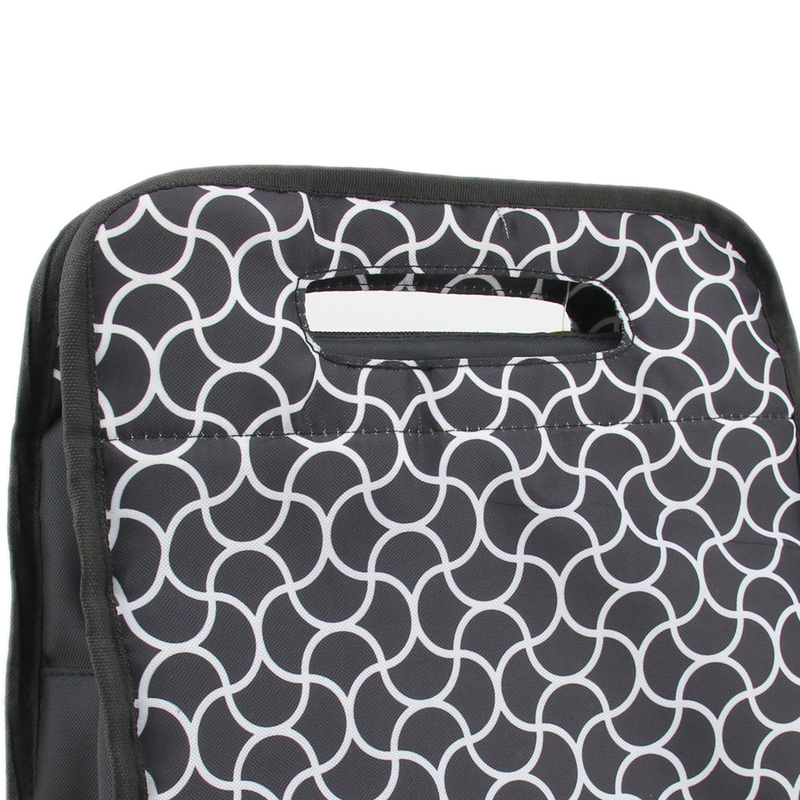 We are China Origin Factory of Food Tote Carrier. If you have any question, please feel free to contact us.